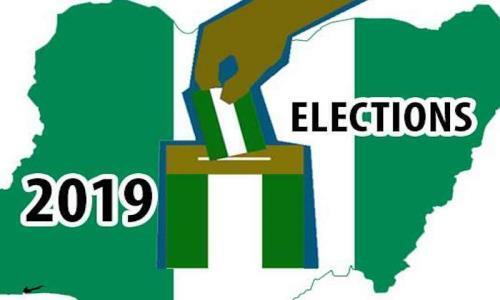 The Independent National Electoral Commission (INEC) has announced that the supplementary elections on Saturday, March 23, will take place in 18 states. This was contained in a document released by INEC on Thursday. “Supplementary election will also hold in Uba/Gaya State Constituency in Hong LGA. In Bauchi State, supplementary elections will hold in Kirfi State Constituency of Kirfi LGA,” the document read.